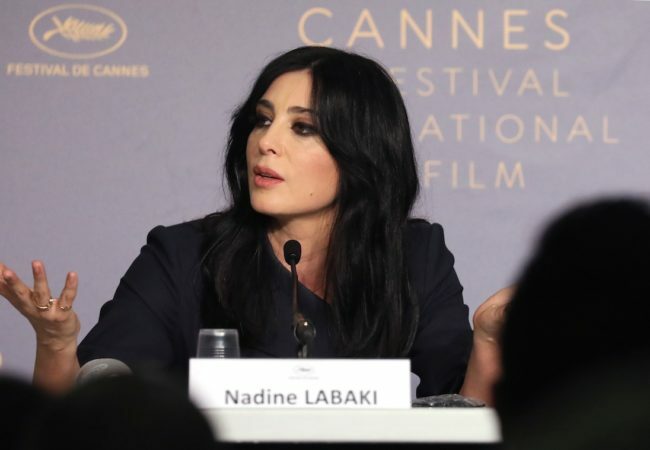 Lebanese director Nadine Labaki of Capernaum, which won the Jury Prize in Cannes, will be the President of the Un Certain Regard Jury for the 72nd edition of the Cannes Film Festival. 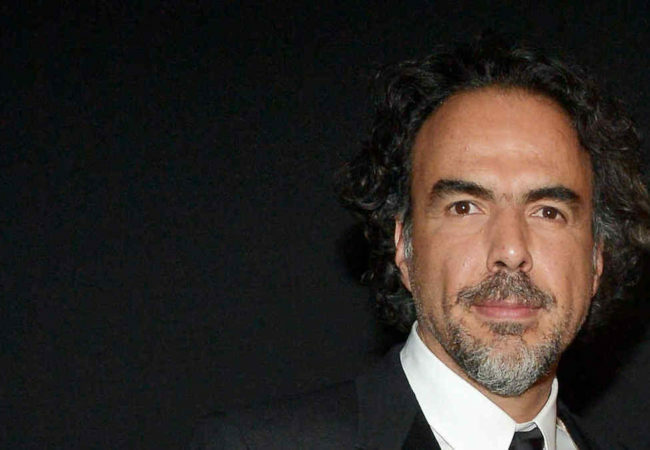 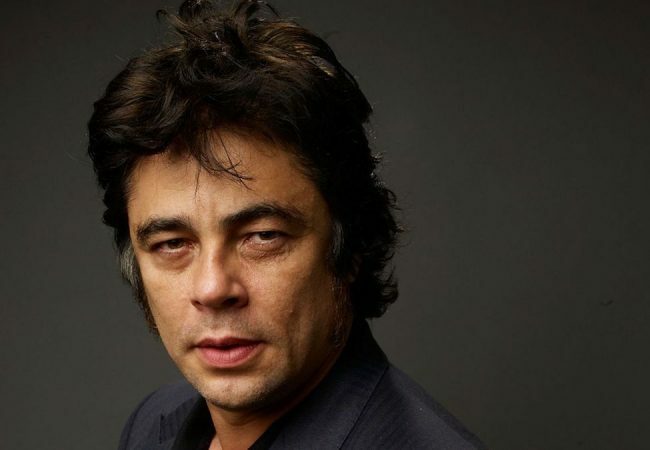 Director Alejandro González Iñárritu has been named President of the Jury of the 72nd Festival de Cannes, taking place place from Tuesday May 14 to Saturday May 25, 2019. 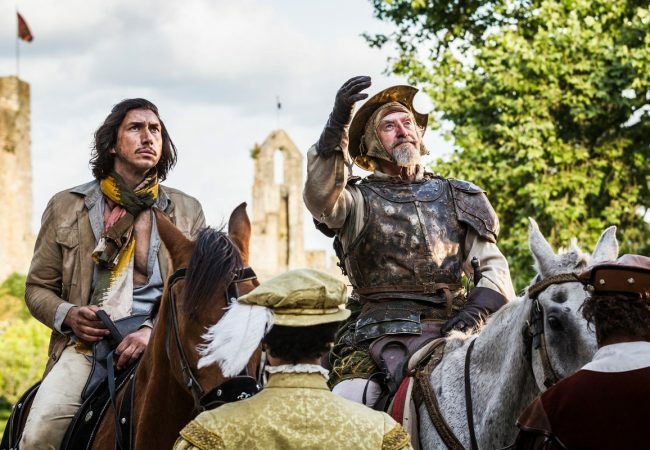 The 71st Cannes Film Festival came to a close today, with the announcement of the 2018 winners, decided by the Feature Film Jury presided over by Cate Blanchett. 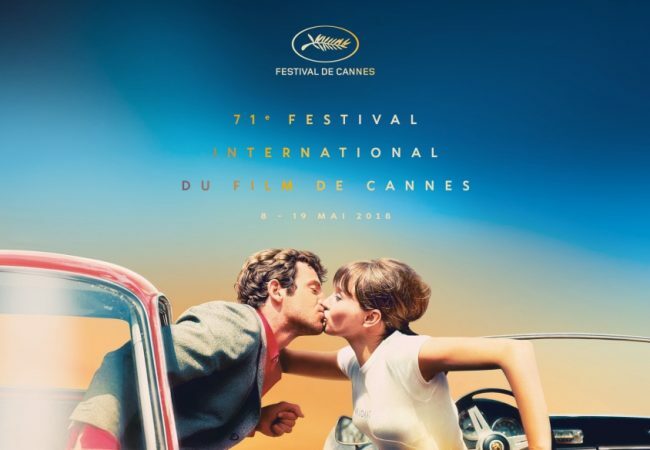 Un Certain Regard 2018 at Cannes Film Festival presented 18 films in competition. 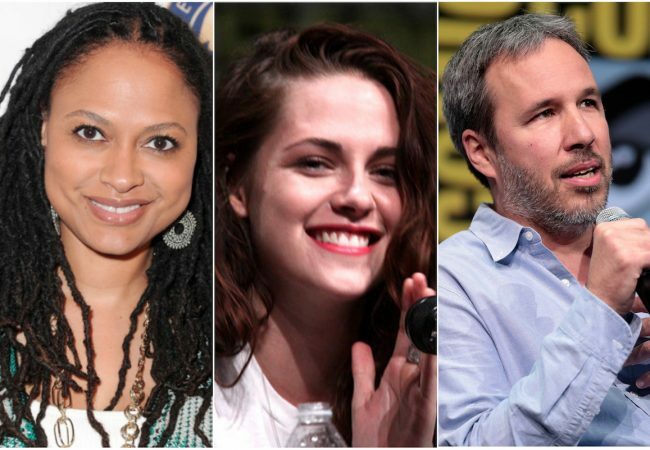 6 of them were first films. 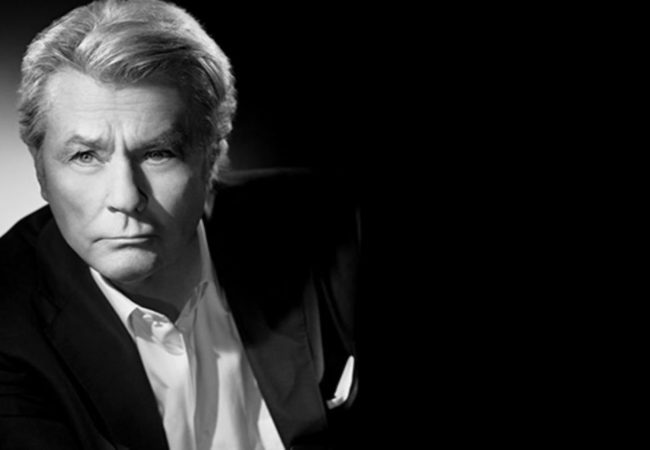 The Opening film was DONBASS by Sergei Loznitsa which went on to win the prize for Best Director. 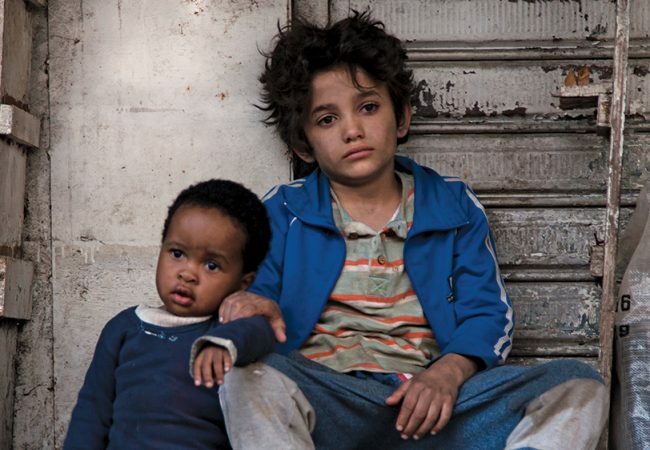 Nadine Labaki’s Capernaum which is set to premiere next Thursday at Cannes Film Festival in competition, has been acquired by Sony Pictures Classics for release in North America and Latin America. 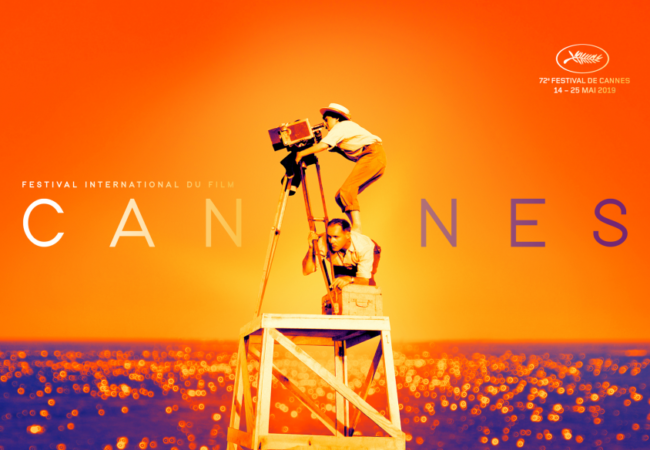 The first trailer was released today for the documentary WHITNEY which will have its world premiere at the 2018 Cannes Film Festival on May 16, 2018. 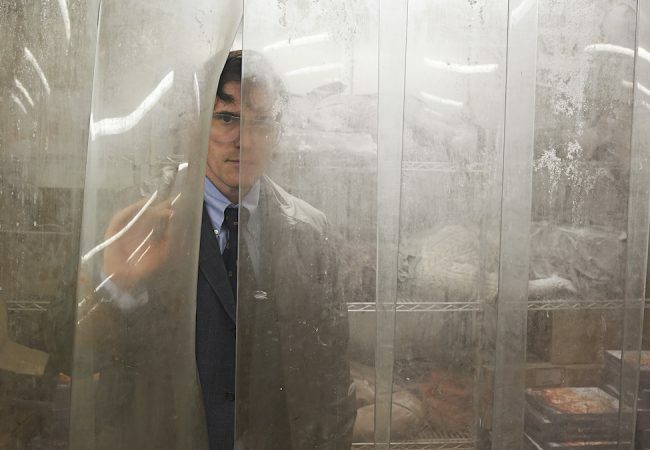 The Cannes Film Festival has added more films to the Official Selection 2018, and will welcome back the Danish director Lars von Trier, winner of the 2000 Palme d’or, to the Official Selection. 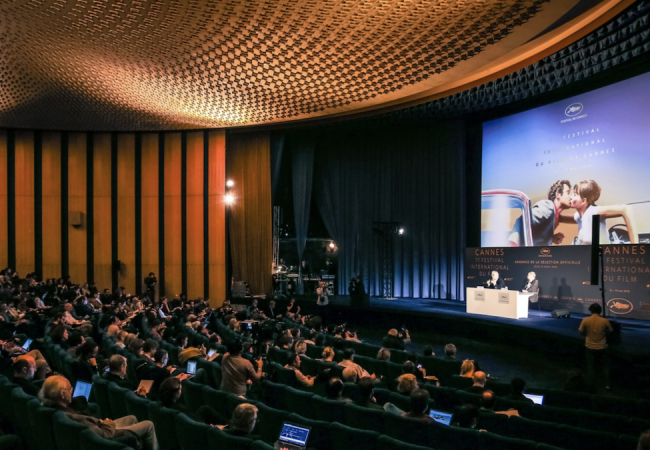 Cannes Film Festival today unveiled the jury, under the presidency of Cate Blanchett, who will adjudicate the films in competition at the upcoming 71st edition of the Festival taking place May 8 to 19, 2018. 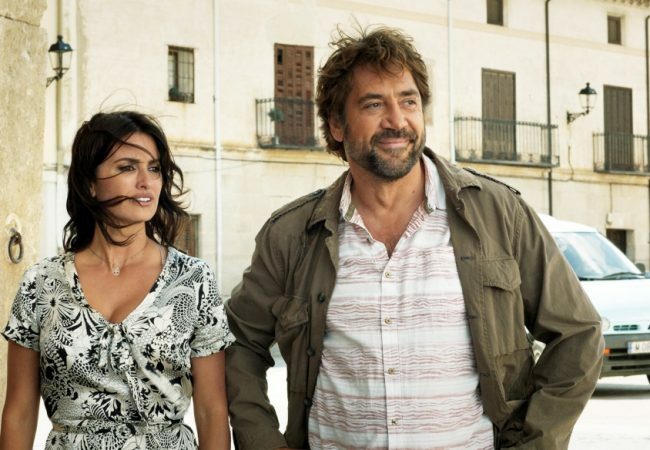 The Cannes Film Festival yesterday announced the Official Selections of the 71st edition of the festival. 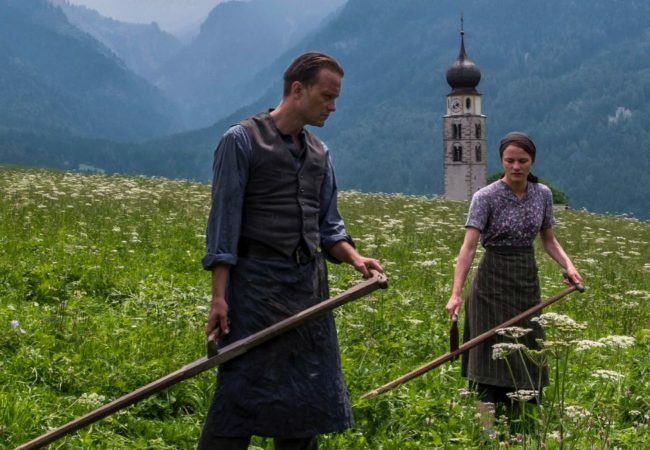 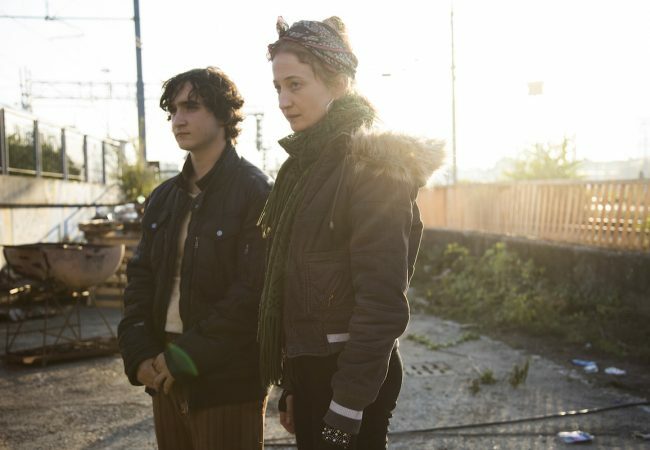 The titles include the feature films in Competition, at Un Certain Regard, Out of Competition, in Midnight Screenings and in Special Screenings. 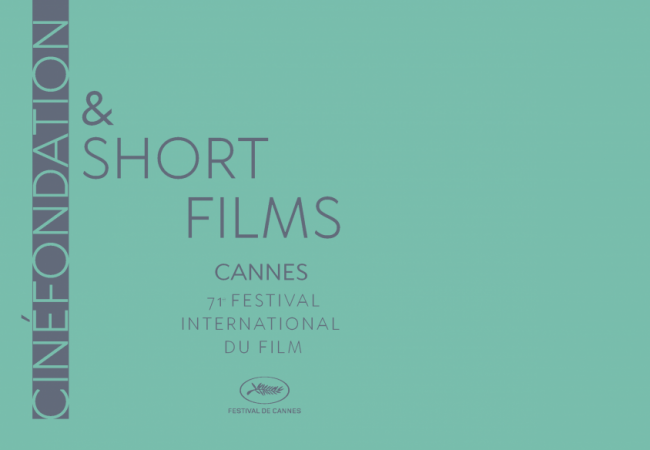 Following the release of the official poster, Cannes Film Festival announced the Official Selection of the Short Films in Competition and the Cinéfondation Selection 2018. 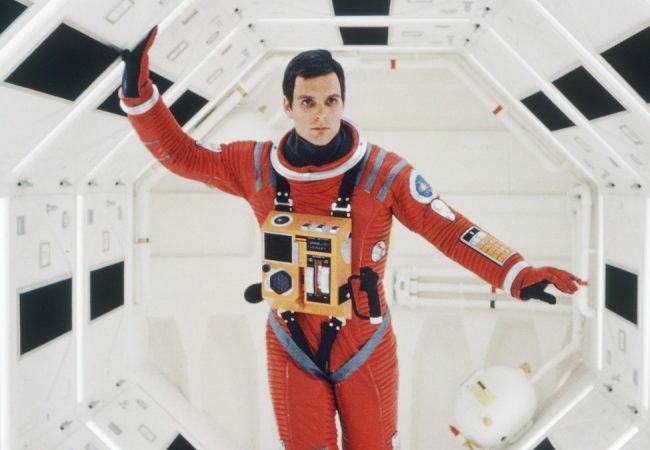 Cannes Classics at the upcoming 2018 Cannes Film Festival will celebrate the 50th anniversary of Stanley Kubrick’s 2001: A Space Odyssey, with world premiere of a 70mm print of the director’s 1968 masterpiece, introduced by filmmaker Christopher Nolan.